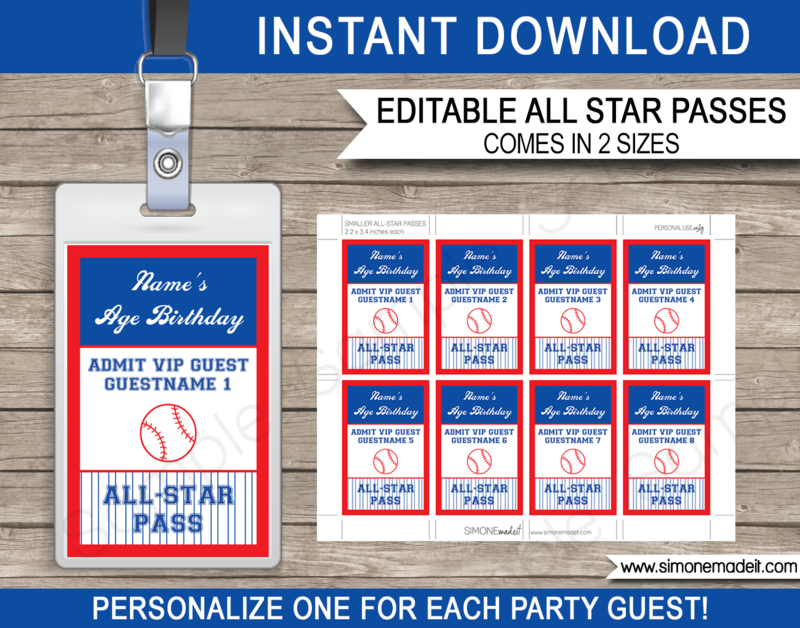 Download, edit and print this Baseball Party All Star VIP Passes template now! 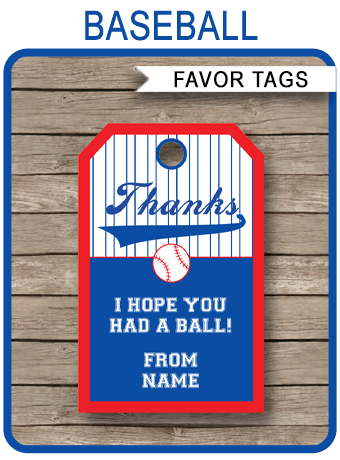 Change the guest names and reprint the Baseball Party All Star VIP Passes as many times as you like. 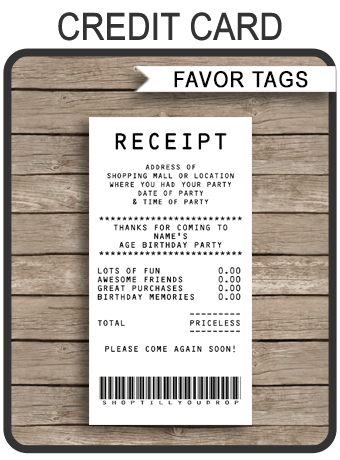 Download your Baseball Party All Star VIP Passes template immediately after your payment has been processed. 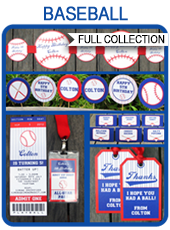 Trim out your Baseball Party All Star VIP Passes on the provided cut lines. Insert into a badge holder with a lanyard (both sizes will fit standard vertical badge holders), or laminate and punch a hole to thread ribbon/lanyard through.